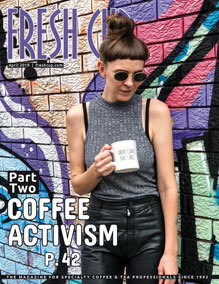 The last decade of coffee has witnessed an arms race of brewing methodologies, resulting in a culture of one-upmanship and stubborn principles. 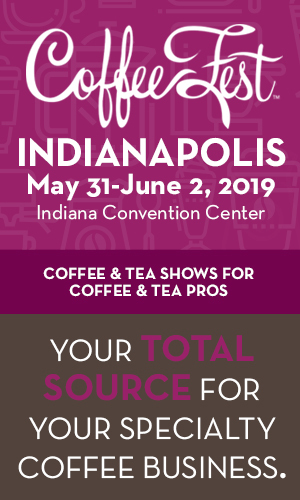 As specialty coffee fans increase, demanding quality on a larger scale, retailers are feeling the sting of the ten-minute brew cycle, long lines, impatient customers, and a large staff. The industry is rethinking batch brewing to meet that demand and its own desire for a thoughtful, careful, even scientific cup. With more technology being brought into multi-cup brewing, one-button simplicity and easier training may come to mind. But today’s baristas and roasters are giving automated brewing just as much attention as they do the perfect pour over. At Heart Roasters in Portland, coffees are brewed on a Fetco, one of automated brewing’s more customizable machines. Each coffee is ground and dosed following rigorous testing of its ideal brewing variables, then it’s brewed on the machine into a thermal carafe. To keep things exact, the team even employs a refractometer to measure the percentage of solutes in the coffee. That kind of precision isn’t new to coffee, but it’s place behind the bar is still somewhat novel. In the last several years, as the romance of manual brewing has worn off in favor of convenience, a more precise era of batch brewing has begun. Machines have been growing more sophisticated for even longer—the Wilbur Curtis company introduced the first line of digitally controlled batch brewers in 1995—and today’s brewers range from internally intelligent, to highly customizable, to difficult to comprehend. As a result, cafés and restaurants can approach the process as seriously at they want to, by choosing a setup that speaks to their approach to coffee. Curtis systems can be outfitted with FreshTrac, a sensor that monitors and manages coffee temperature, volume, and age. Fetco’s touch-screen interface offers ease in recording customizable recipes for particular roasts. 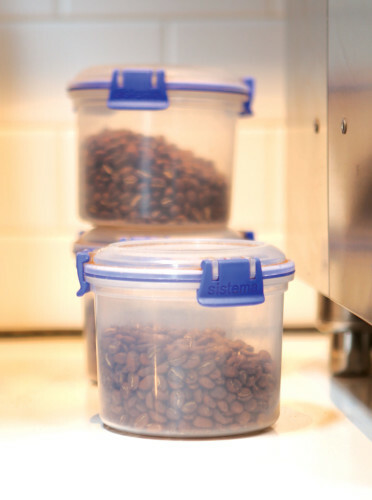 Bunn’s BrewWISE system controls coffee from grind to finished brew. Other features like automatic pre-soak and delayed drip are becoming easier to find. 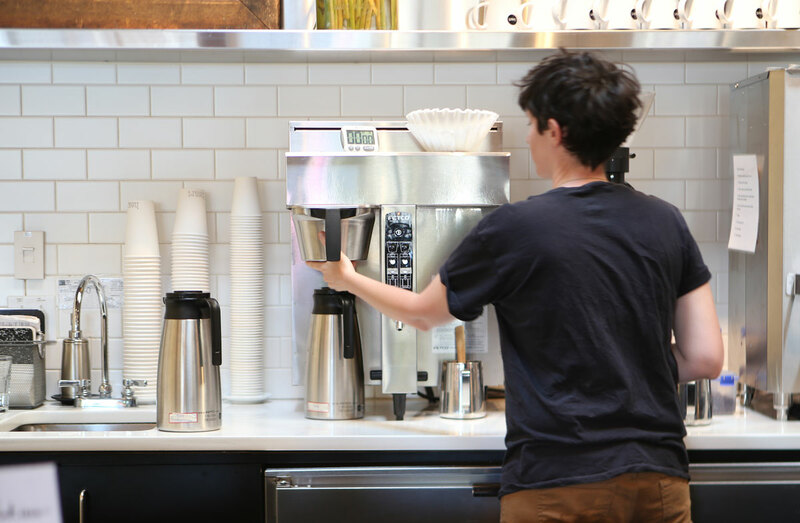 For shops that want baristas to have more control, the options are there. For shops that want the machine to do the thinking, that’s out there, too. 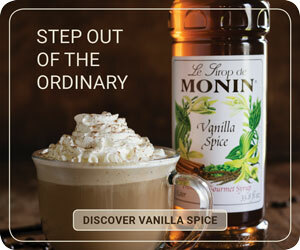 Accuracy and reliability, those cornerstones of excellent coffee, are now built into the make-up of most modern brewers. As that digital “backbone” coincides with specialty coffee’s increased focus on quality and the science of precision, there is less need to take coffee out of machines and into a V60 or a French Press where, according to batch brewing advocates, control is sacrificed. “As someone who witnesses near continual backsliding on espresso and manual brewing skills at accounts, a batch brewer with a well-displayed recipe and protocol puts my QC nerves at ease,” says Michael Harwood, training and quality assurance manager at Ceremony Coffee Roasters. “The key is to not be complacent with a batch brewer,” says Harwood. “If you realize that it needs to be paid attention to just like any brewing method, batch brews can taste fantastic.” He also says its important to keep urns “spotless” with everyday cleaning. The history of batch brewing speaks volumes for its efficacy. Large urns like those made by Grindmaster-Cecilware have changed little over the years and supplied generations of coffee drinkers with consistent brews. Companies like Bunn and Wilbur Curtis have been around for half a century or more, others are even older. Ninth Street Espresso founder Ken Nye is pro batch-brewing and installed American Metal Ware (now owned by Grindmaster-Cecilware) urns in each of his New York cafés. He fondly recalls a childhood filled with afternoons in New York City diners, sipping bad black coffee. “I remember always looking over the backside of the counter, and there was an urn. People have had that experience all over the country in train car and tin diners. This is the way people have done it for generations,” he says. The difference today, says Nye, is in the freshness of the beans. Cheap, instant coffee won’t taste good regardless of the brewing method. After more than twenty years immersed in specialty coffee, Nye maintains that batch-brewing is still the most reliable method of making good coffees shine, though he’s happy to make a Chemex for curious customers considering a different roast. “By-the-cup brewing, pour-over, these are all methods that were designed to happen in your kitchen,” says Nye. “If you try to make 400 pour-overs a day, they’re going to be wildly inconsistent.” He attributes this to the pour-over’s “micro-environment,” where every issue regarding extraction is exaggerated, and says larger brew baskets (Ninth Street’s measure a foot in diameter) offer much more control. The logic behind batch-brewing is really pretty simple. Commercial batch-brewers won’t fit in most kitchens, and even if they did, they’re not priced for home consumers. Just as you’d likely opt for a fresh-poured pint instead of a bottle of beer, and wood-fired pizza over the kind you could craft in your oven at home, a visit to the coffee shop should be worth the time, and the price tag. 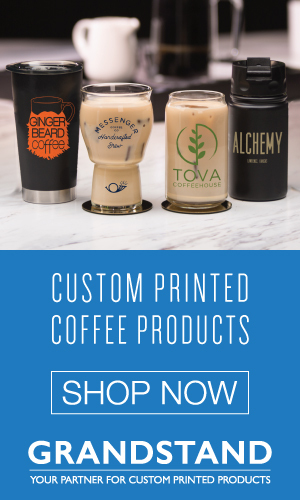 As specialty coffee grows up and coffee drinkers become more discerning, they’re looking for the ideal cup, the one they can’t make themselves, that’s dialed-in just right, and is hot and waiting when they walk in the door. Features like the touch screen display or an app measuring freshness are useful tools—with many more on the way—available to cafes seeking that ideal. Simpler models can work just as well. There are plenty of good reasons to celebrate the pour-over method. The coffee world, particularly home brewers, owe a lot to Melitta Benz. The introduction of an easy and effective brewing device into kitchens around the world enabled generations of consumers to get closer with their coffee. Manual brewing is an education in extraction. The more you pour over, the more you get to know your grounds, how much hot water they like, how it should be poured, how hot, and how long after roasting. In a café, it’s a great tool for teaching customers how to brew particular coffees at home. It’s also a great way to sell more Harios. But in terms of consistency and convenience, automated brewers admirably handle the bulk of coffee.